Have you ever heard about recruitment logo designs? Well, you have come to the right place because Prolines.sa knows well how to design smart, innovative and compelling recruitment logo designs that suit for your specific requirements in style. 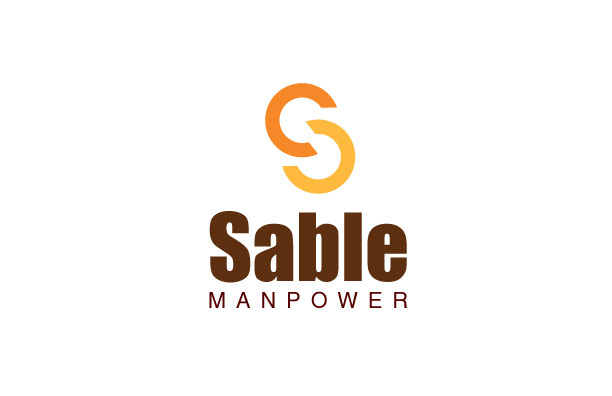 Are you looking for a regal and classy recruitment company logo design? You can get the majestic staffing logo designs through the competitive web design company based in Jeddah, Kingdom of Saudi Arabia. The company has a smart collection of amazing logo designs and each logo of the company is different from the other available in the similar marketplace. Nowadays myriad recruitment agencies are making use of creative recruitment logos for branding and marketing purposes in the Kingdom of Saudi Arabia. These agencies are in need of immense manpower. In order to get more professional resumes in their respective fields, these recruitment agencies take advantage of professional and creative logo design services in the KSA. There are many employment agencies running their major projects in different cities and provinces in the KSA. These staffing companies are utilizing creative logo design services in many important regions in the KSA such as Jeddah, Riyadh, Dammam, Makkah, Madina, and so on. More importantly, these employment agencies implement creative logo design ideas for branding and marketing in Saudi Arabia. With Prolines.sa, you don’t have to even think about the product quality because a leading web design and marketing company in Jeddah assures you 100% quality logo design solutions at cost-effective rates.